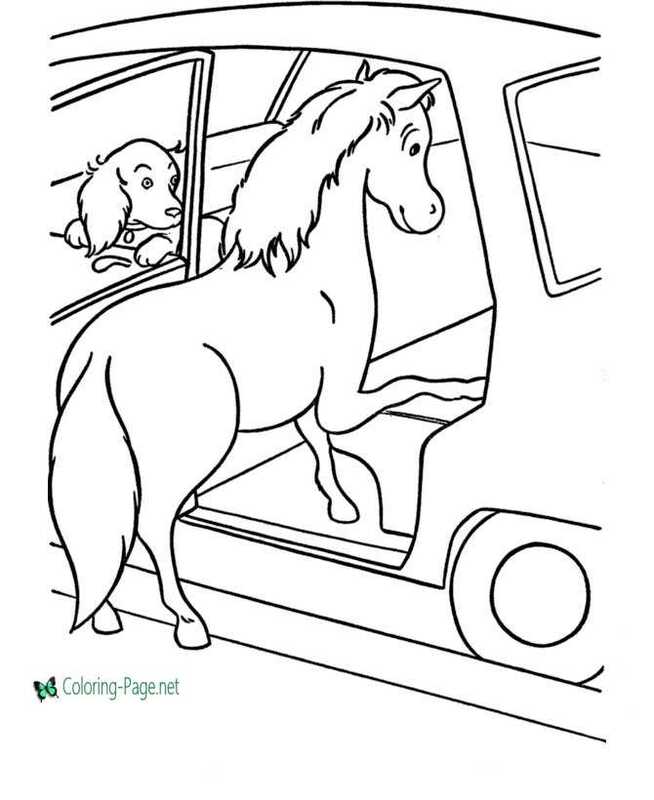 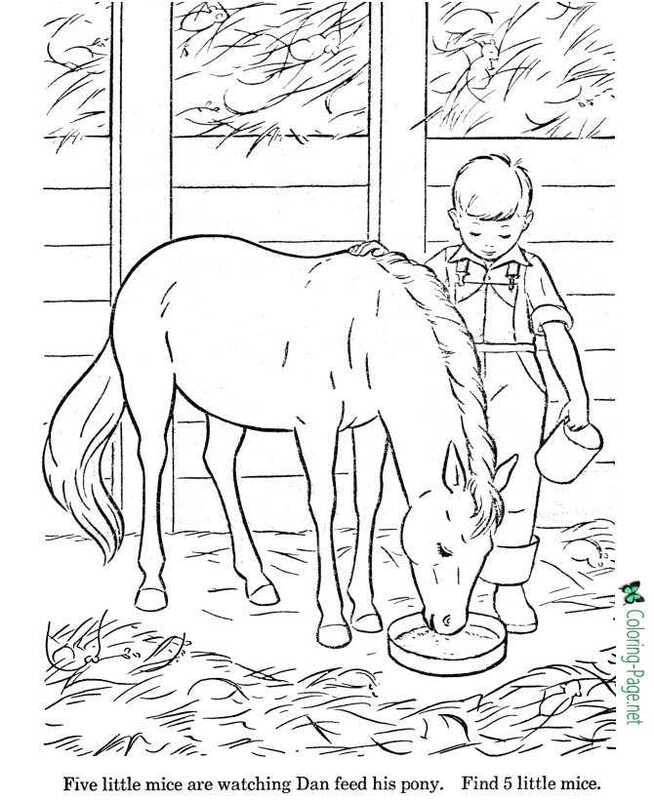 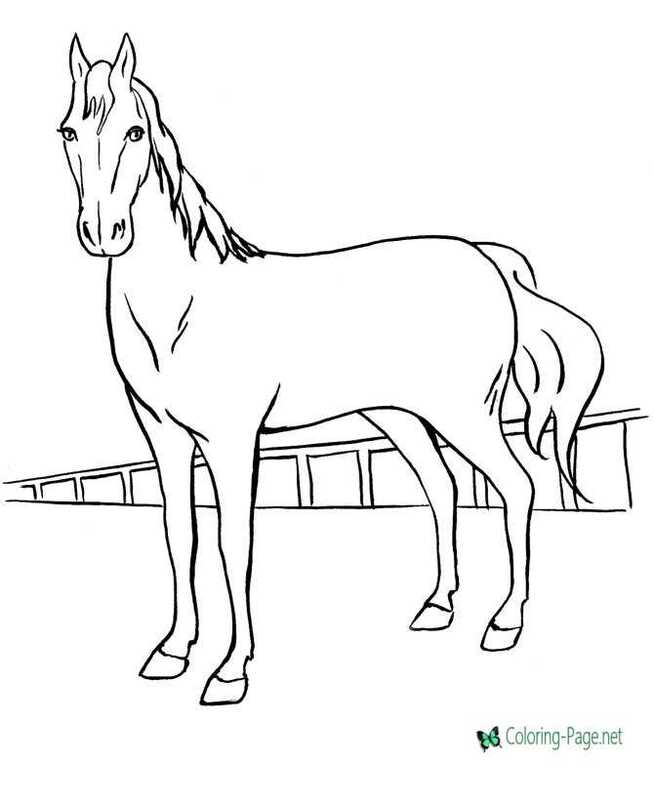 The best free, printable horse coloring pages! 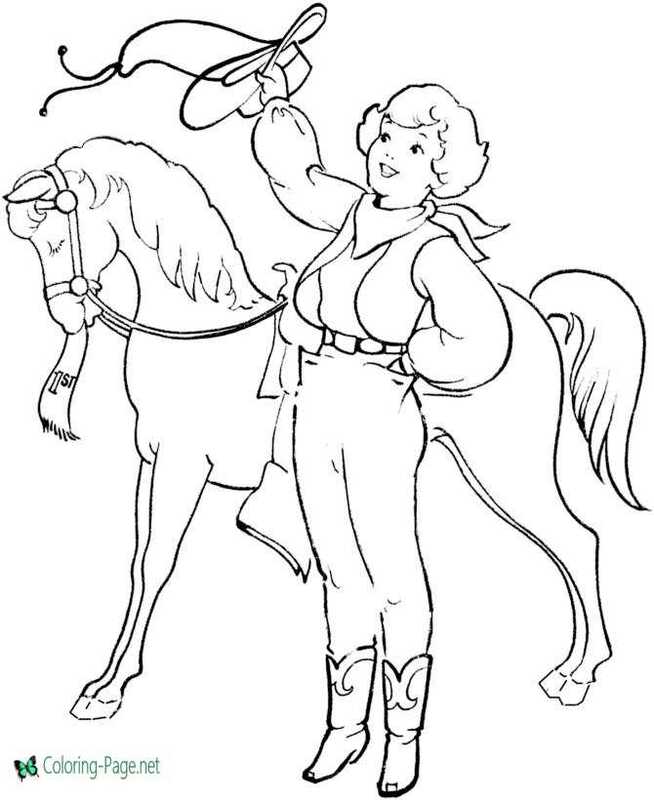 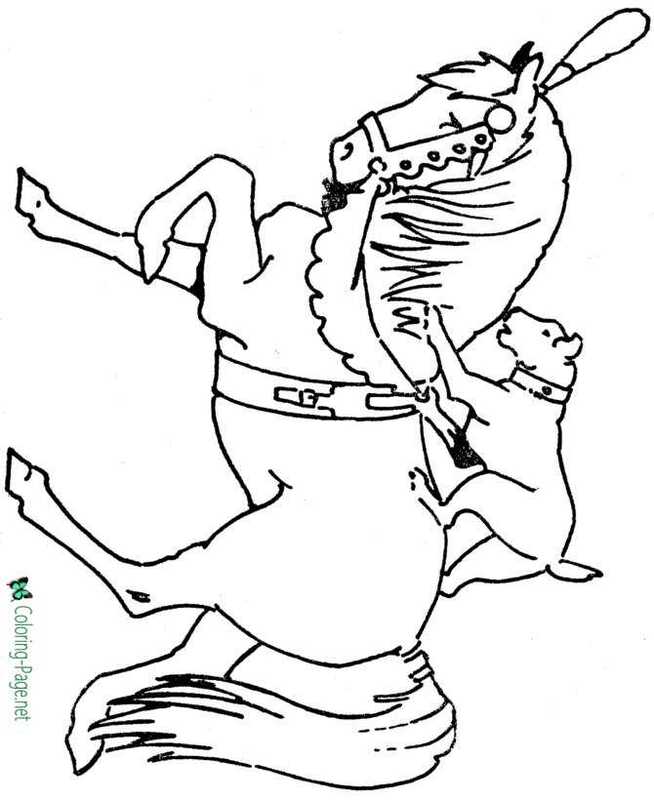 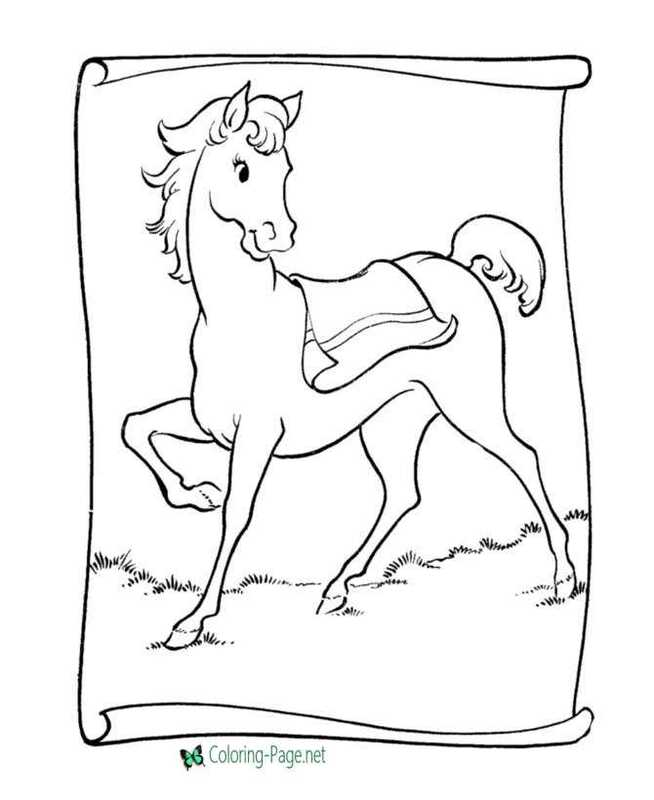 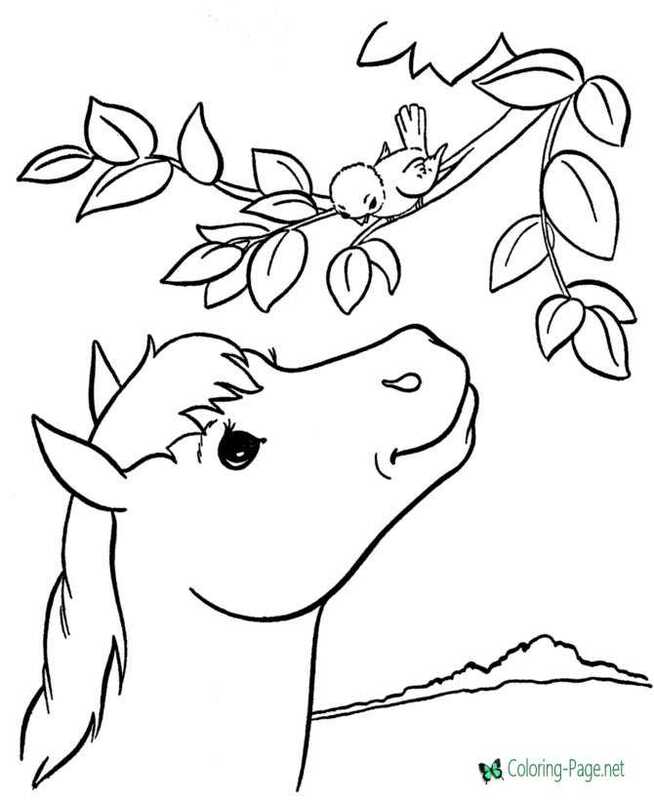 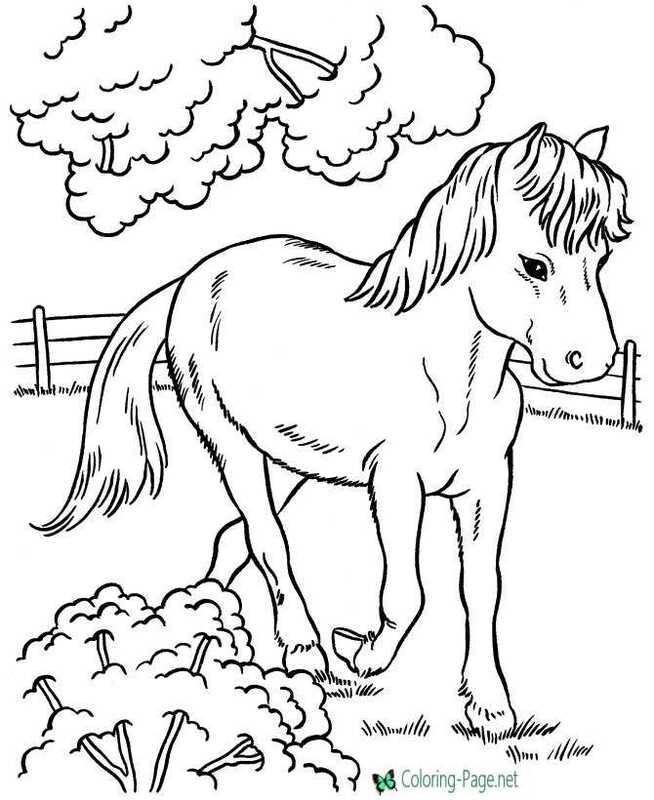 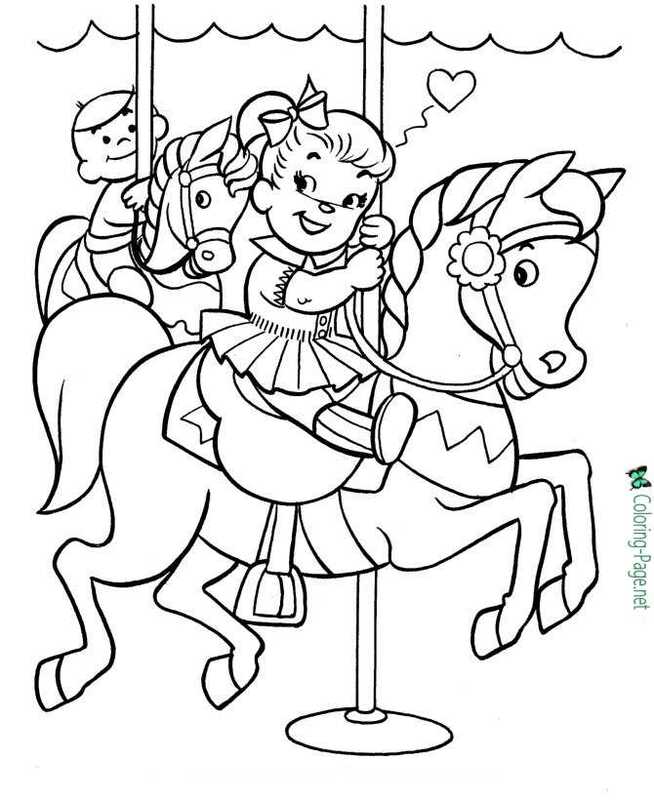 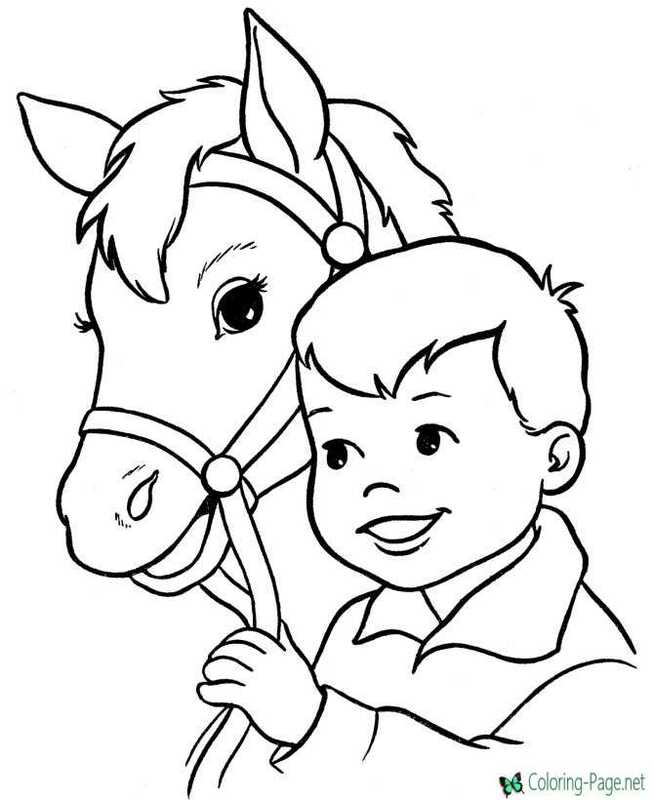 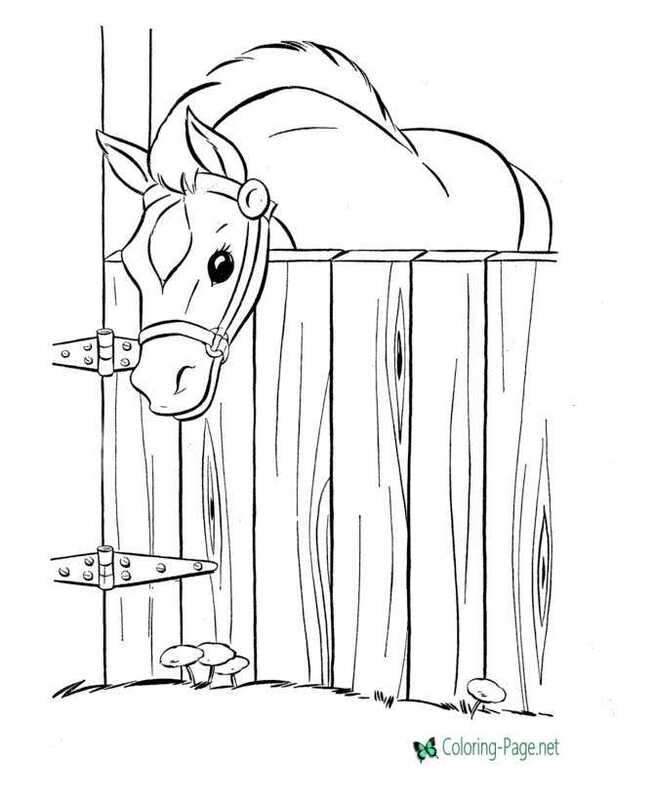 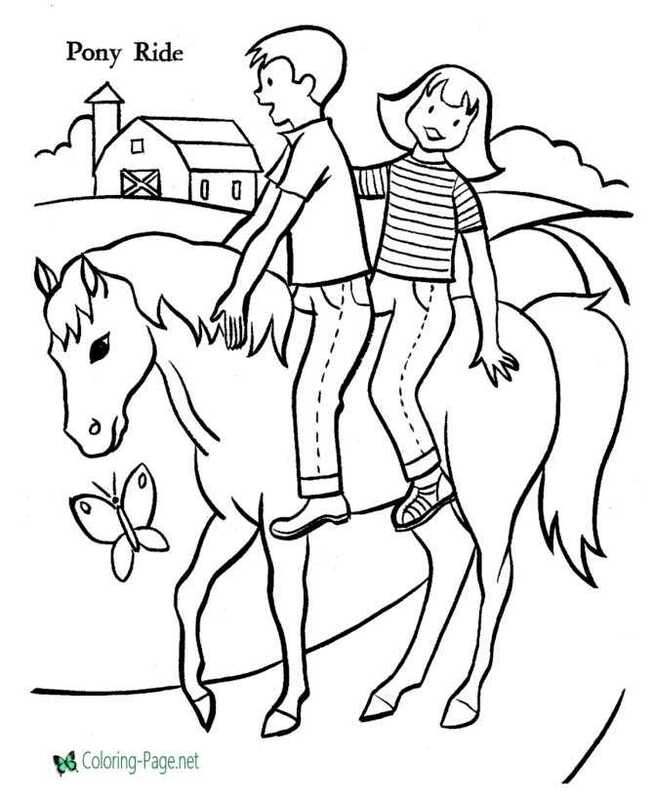 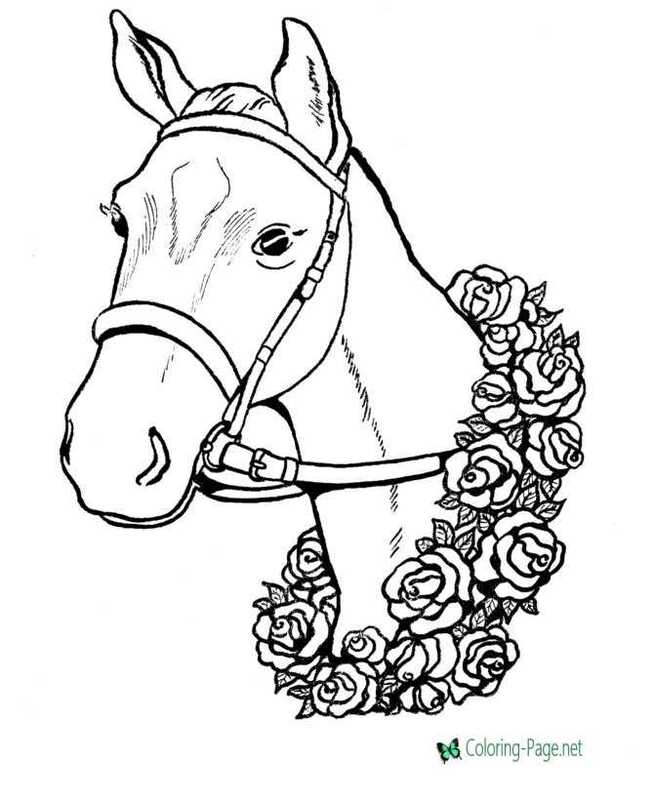 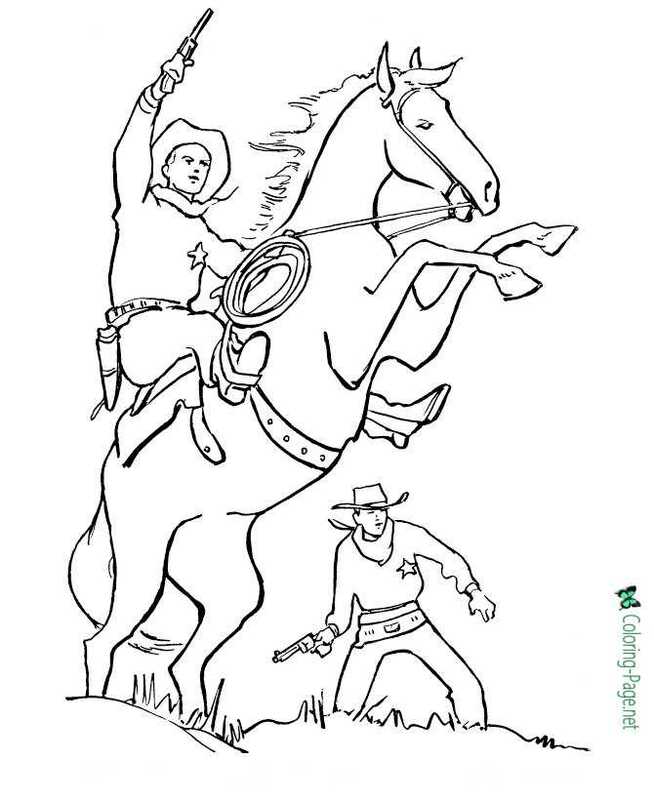 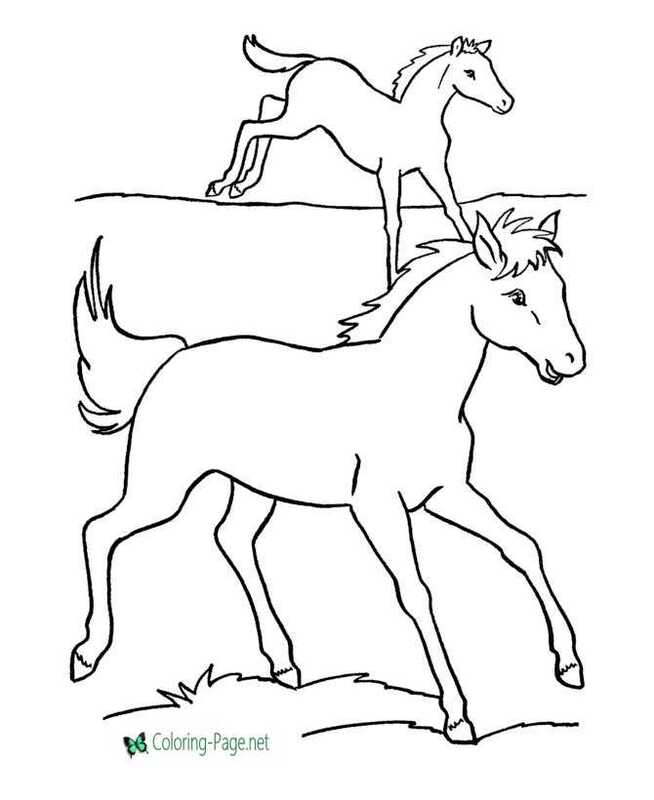 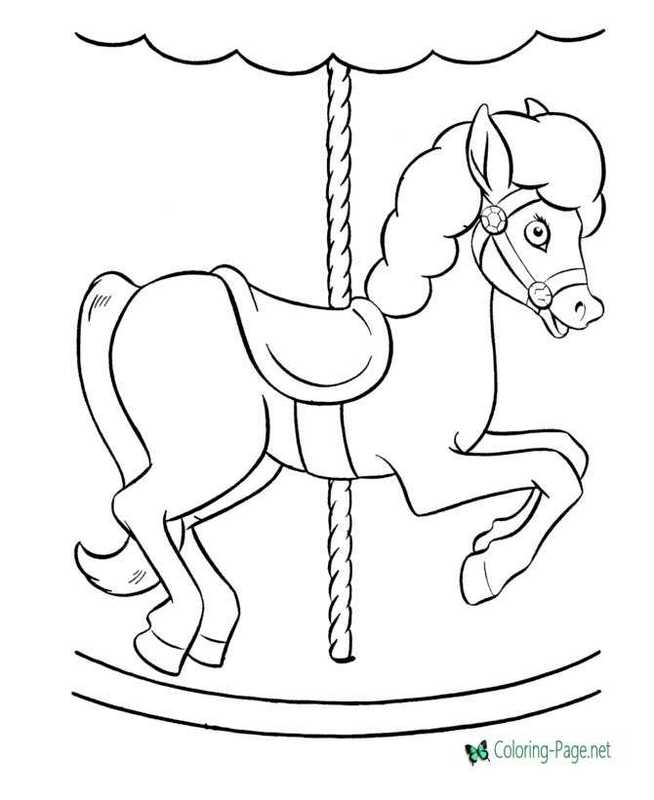 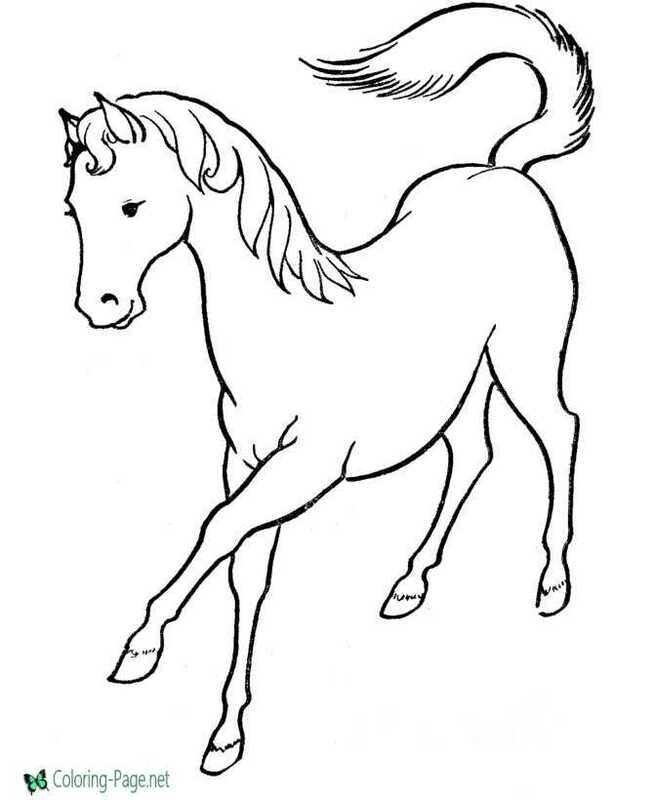 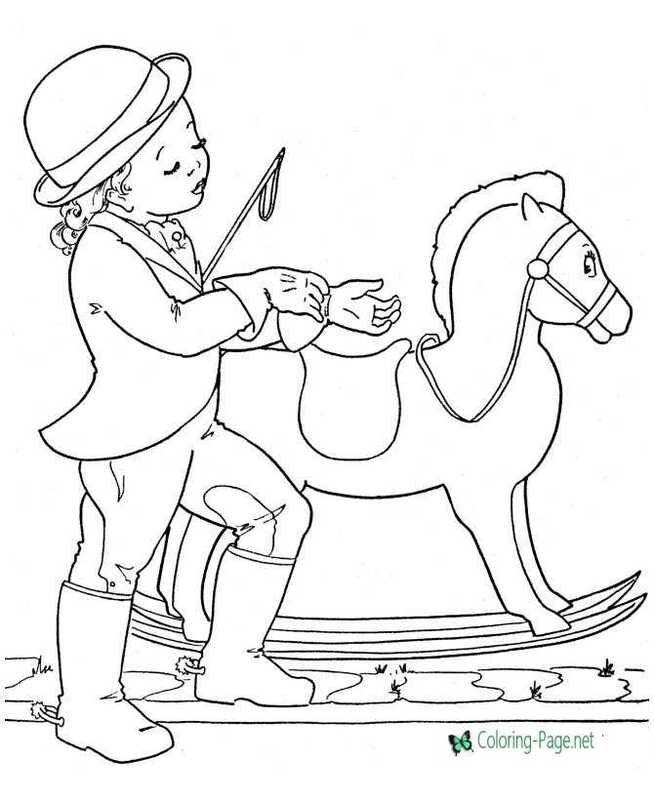 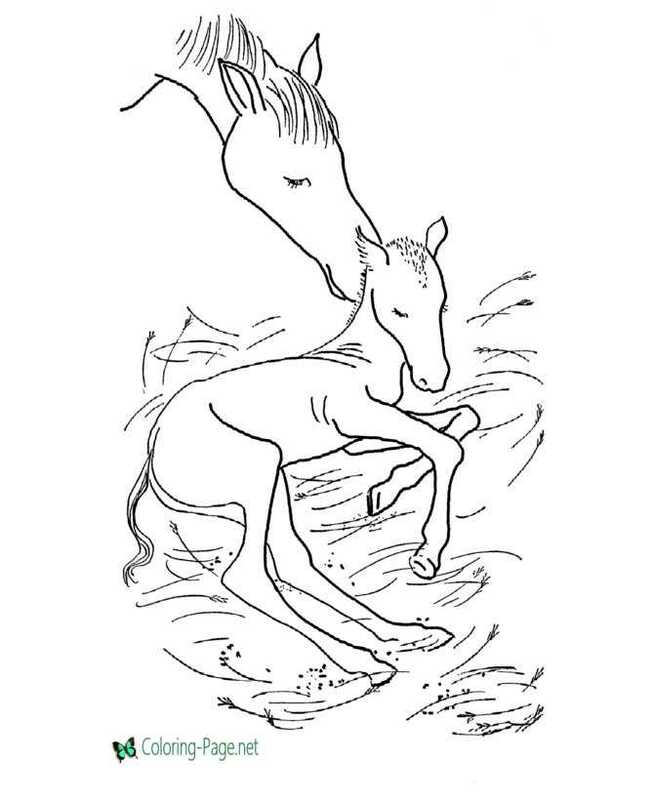 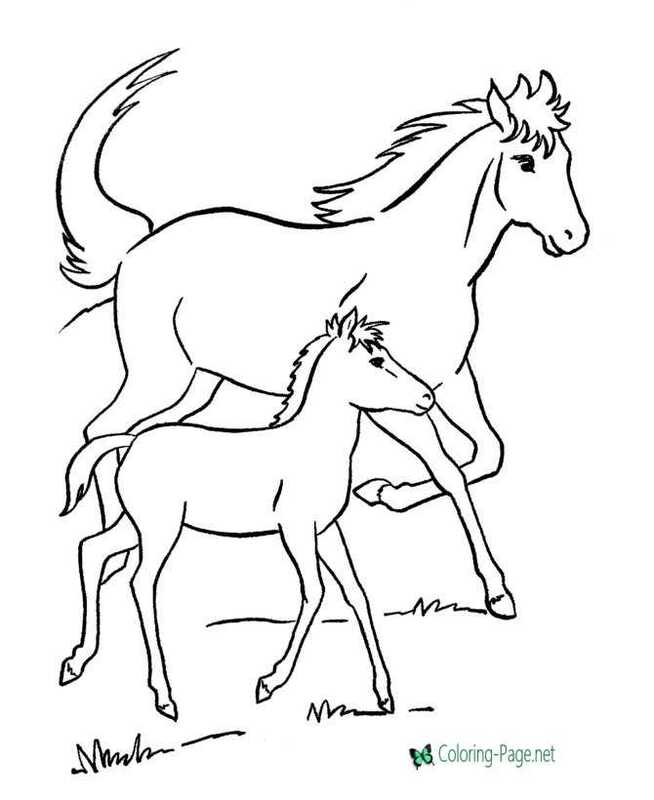 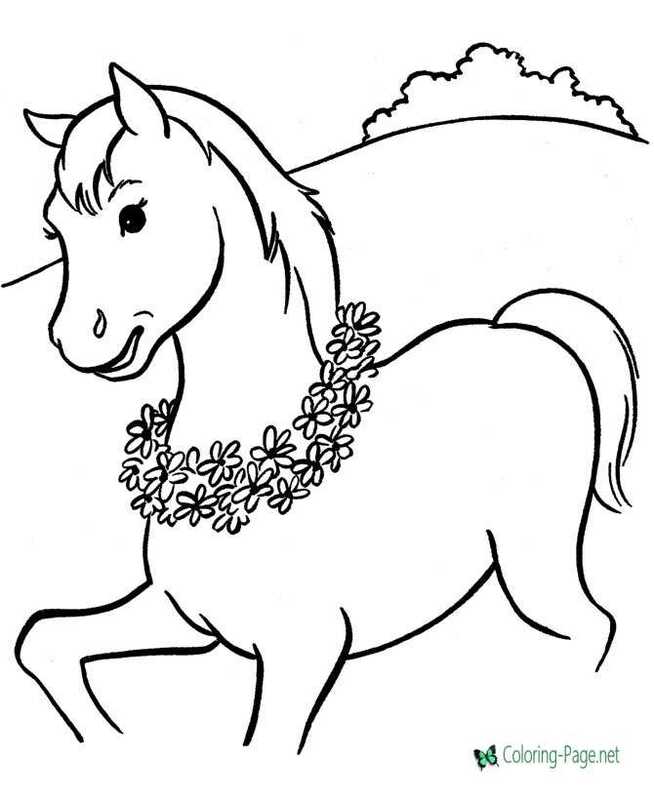 Stallions, mares, colts and more horse coloring pages and sheets to color. 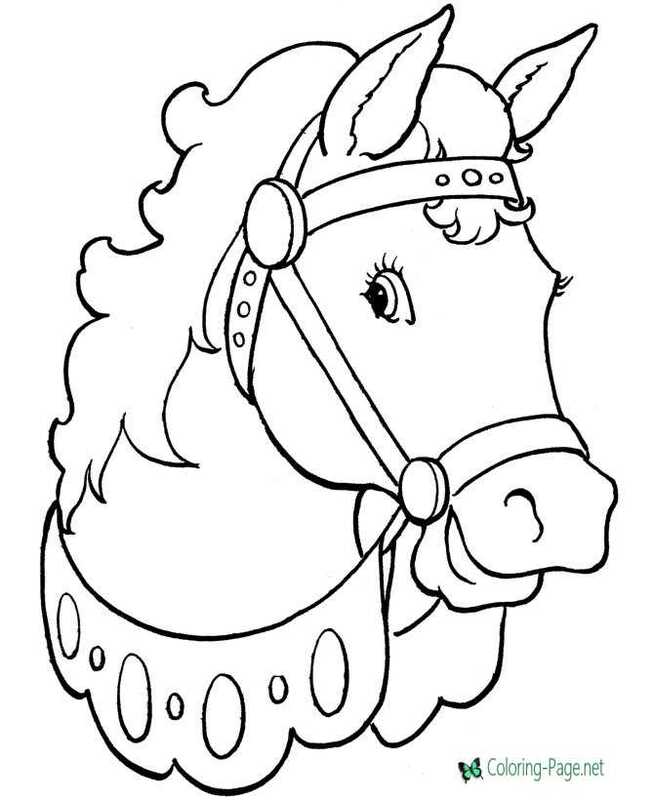 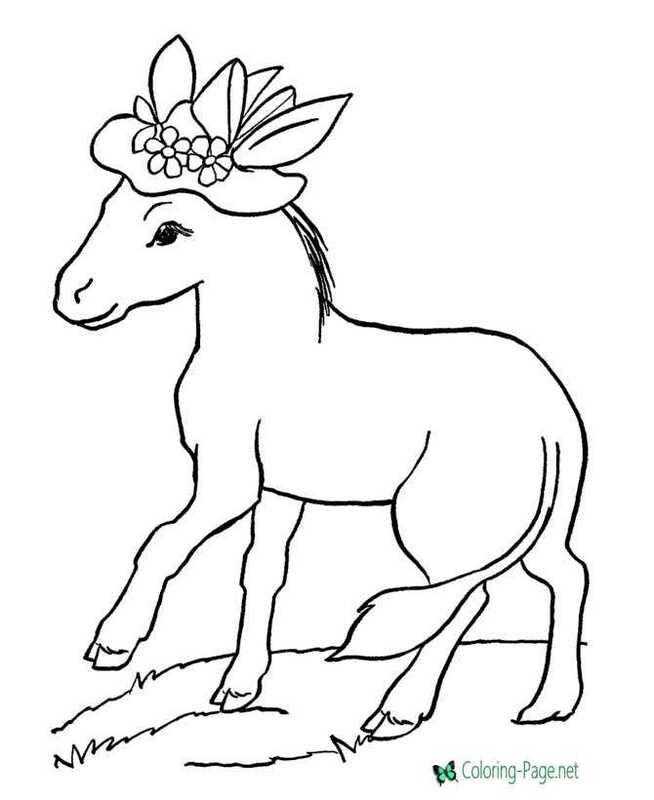 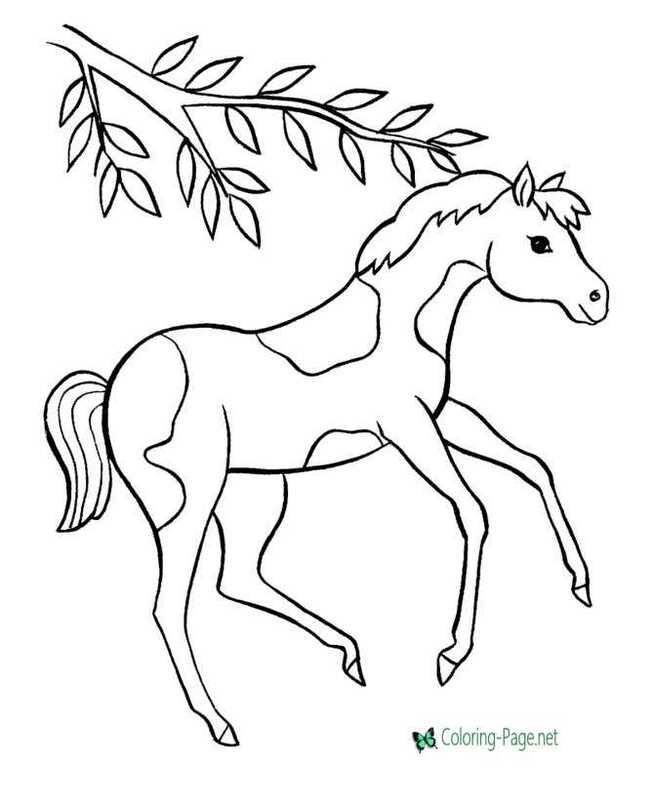 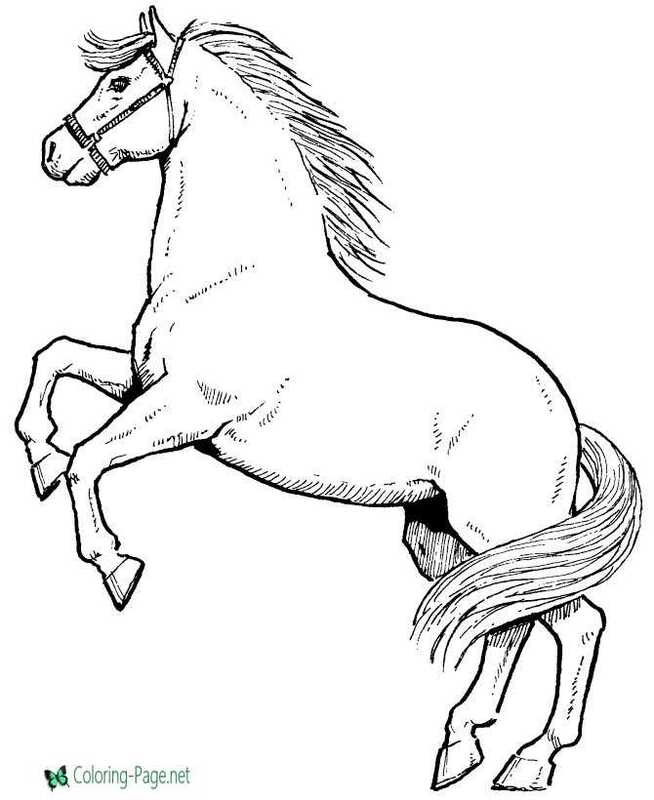 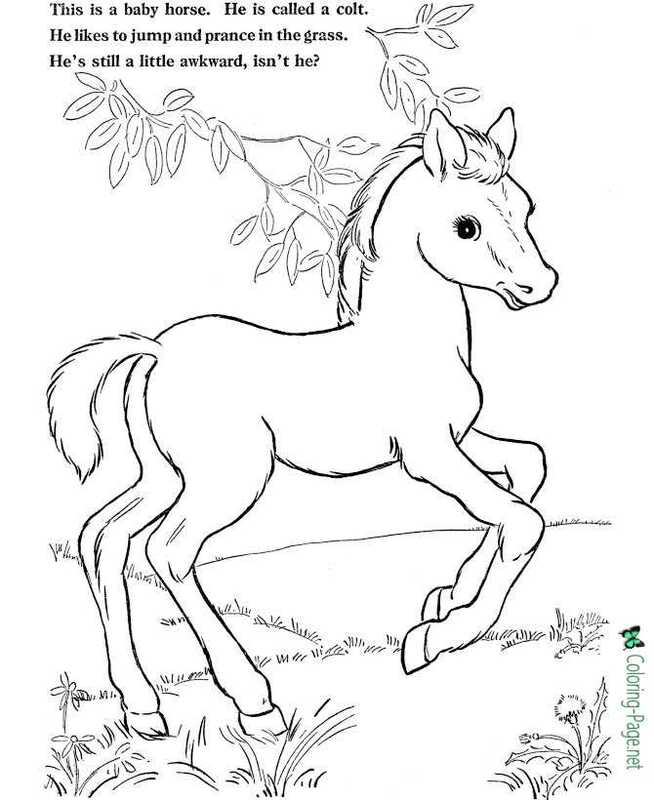 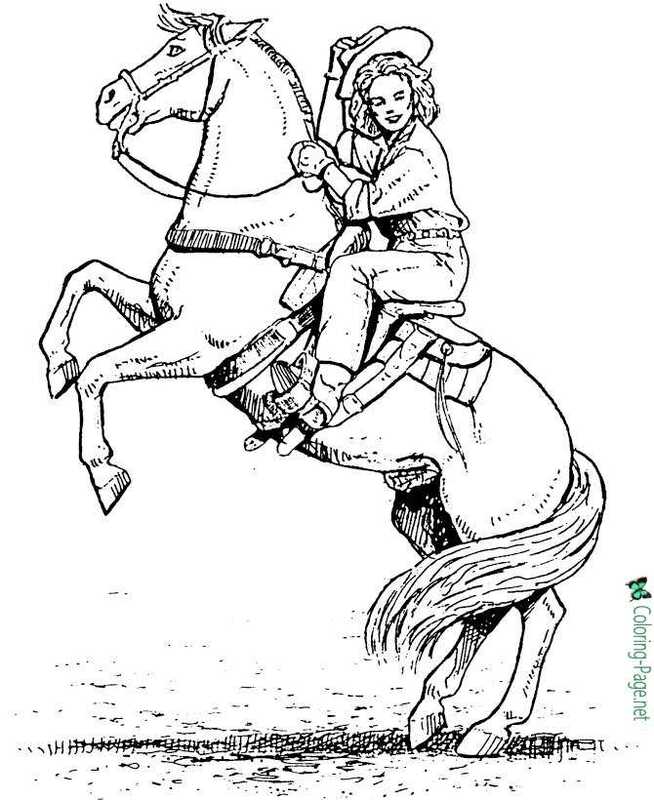 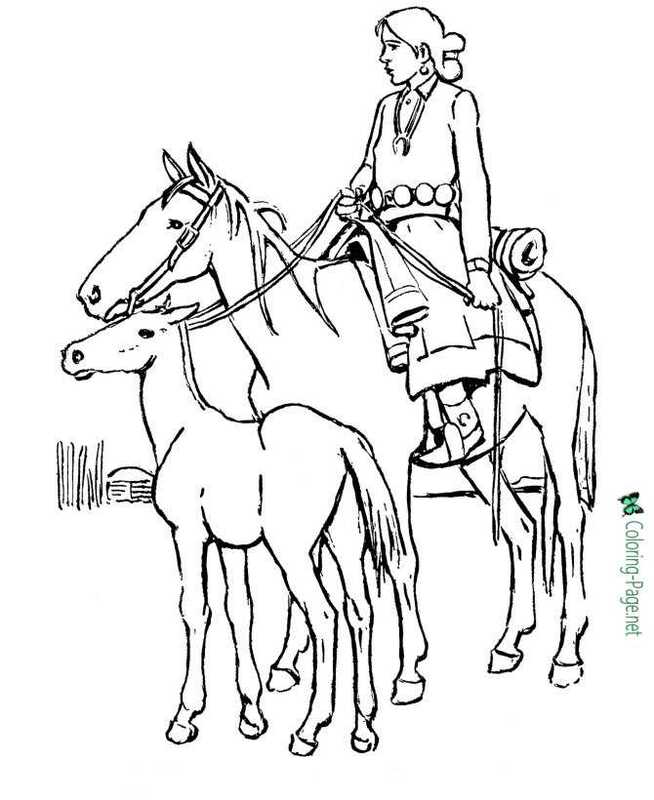 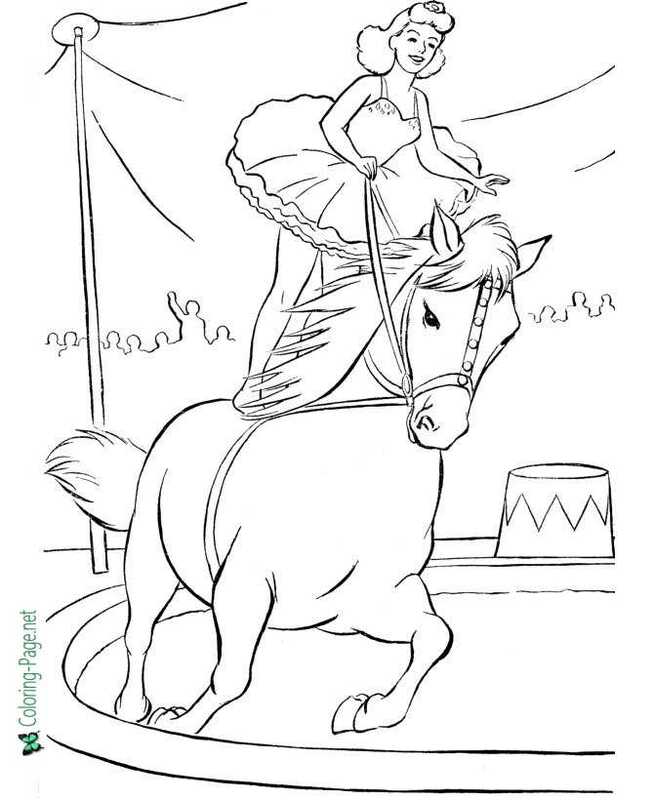 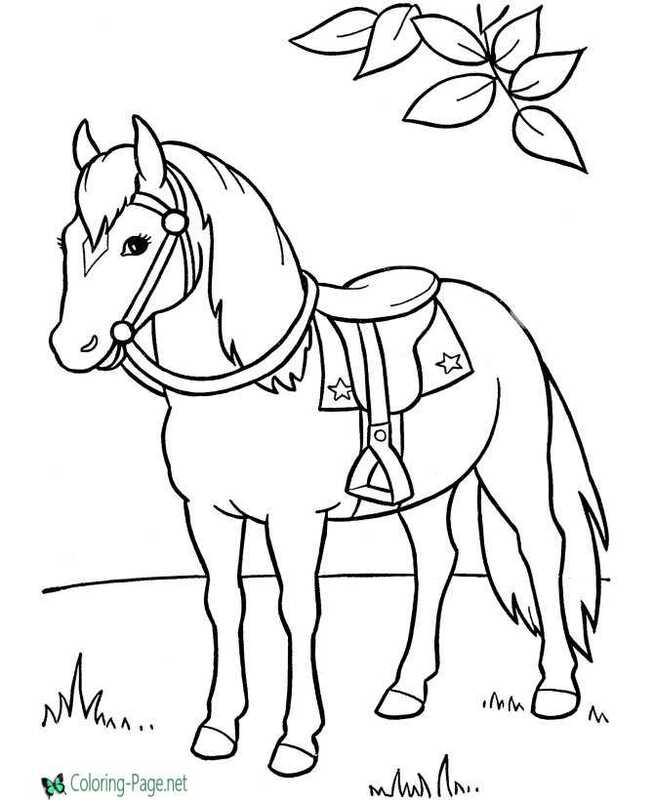 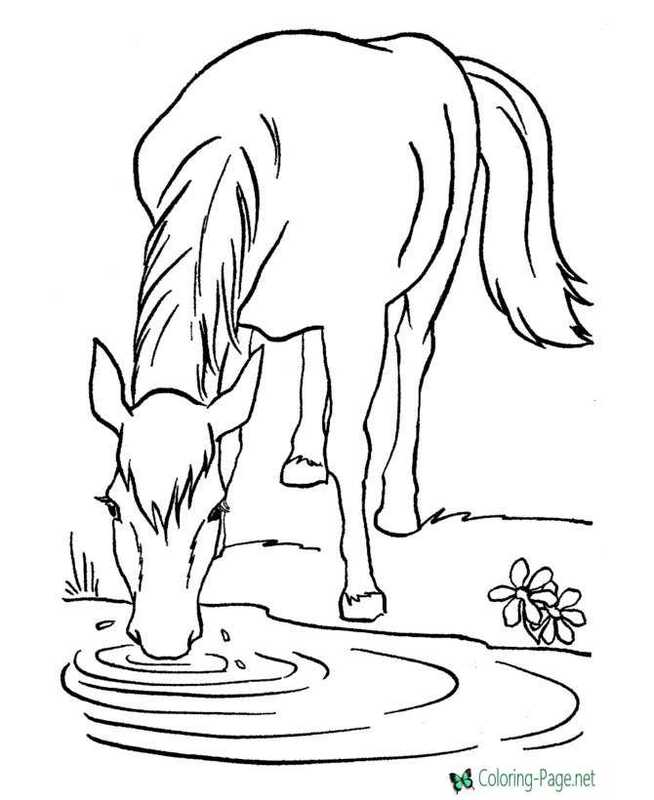 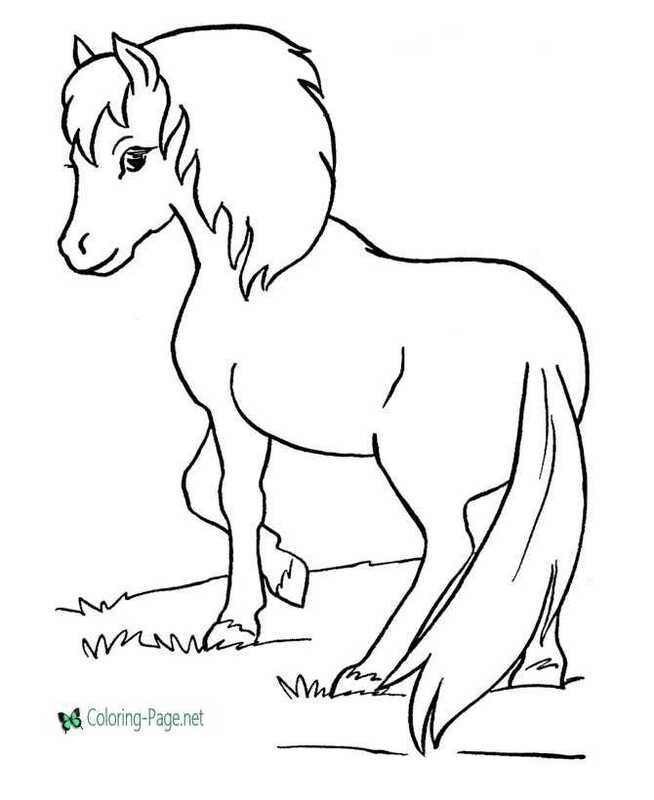 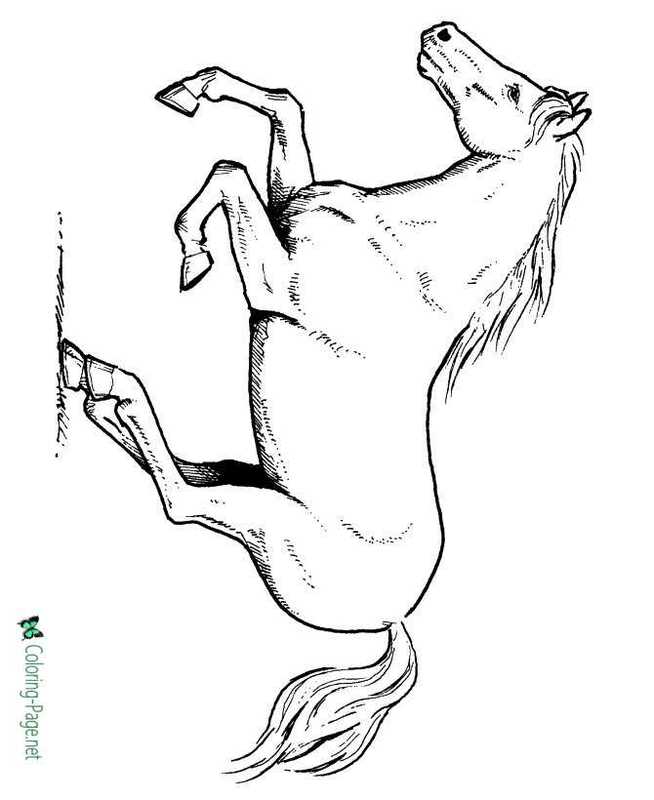 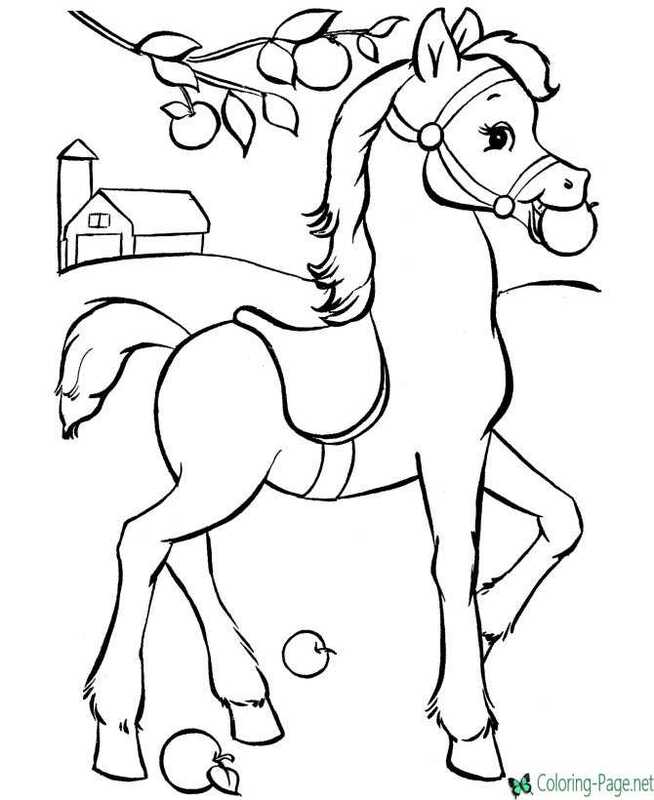 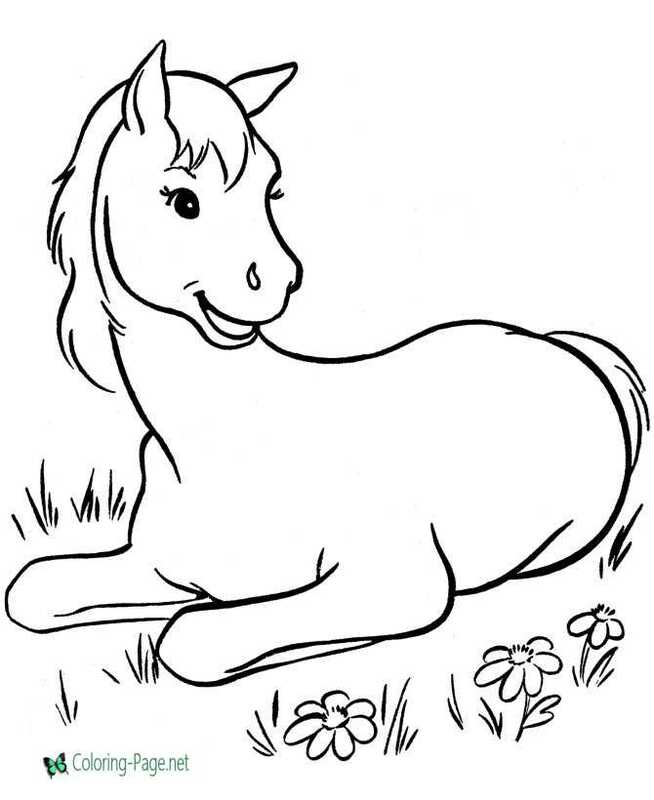 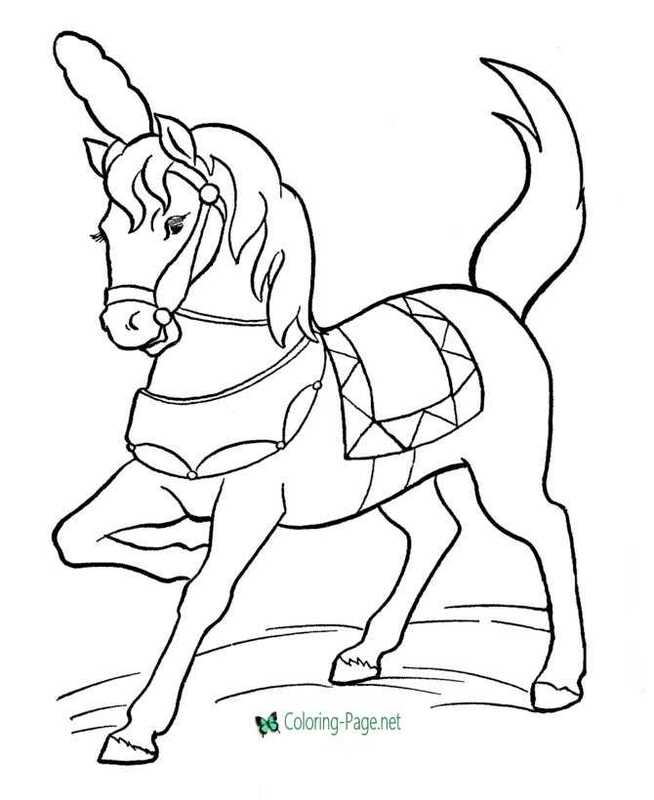 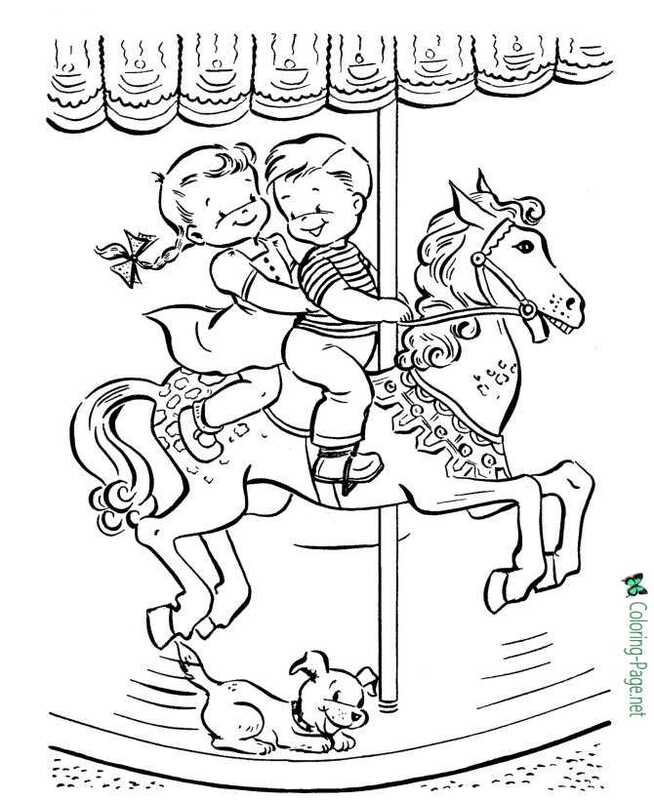 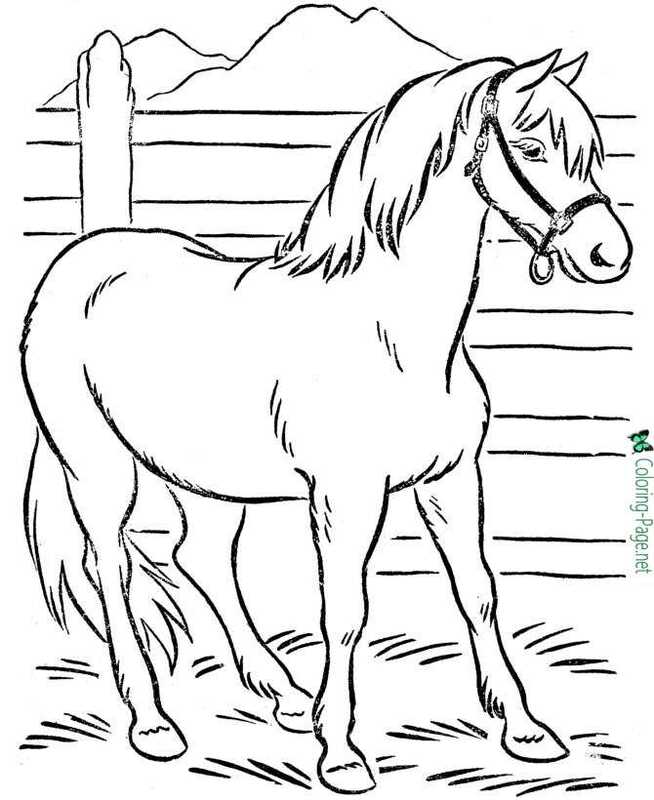 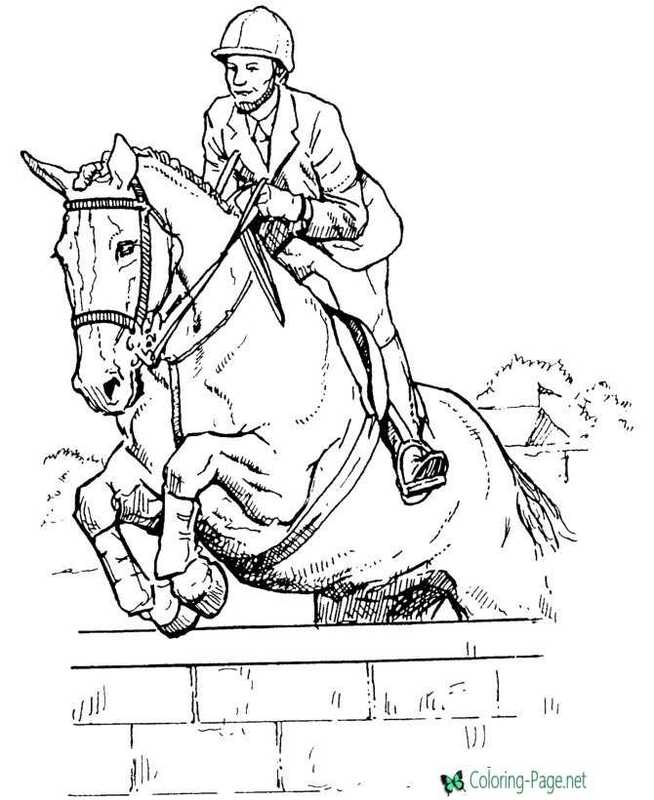 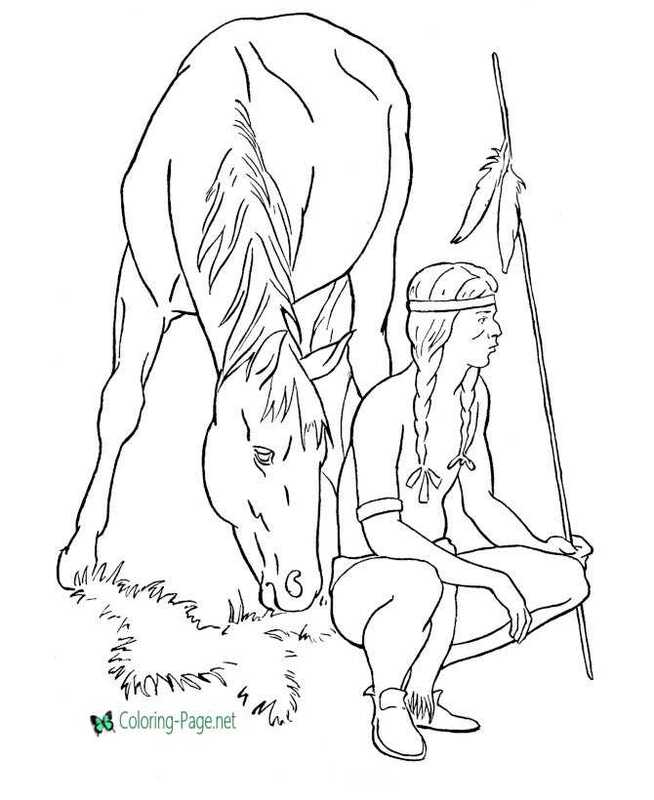 Click on horse coloring pictures below for the printable horse coloring page.